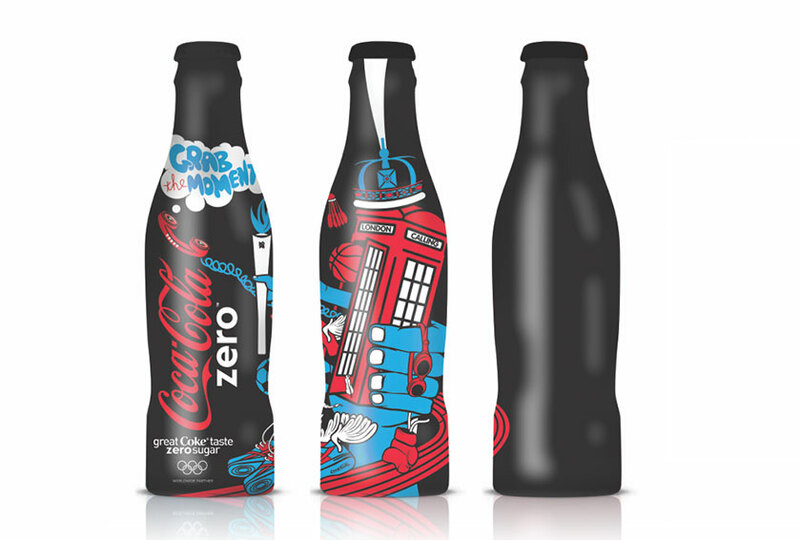 To celebrate Coca-Cola’s sponsorship of London 2012 Olympics, they wanted to create a new limited edition aluminium bottle designed to reflect the energy and vibrancy of the host city for an audience of millennial Coke drinkers. 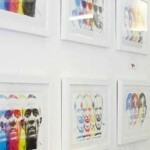 Beautiful Crime identified and commissioned three young emerging talents (Twist 65, Static, Julia Zeen) to create multiple designs for the Coca-Cola bottle and additional London Olympics 2012 merchandise. 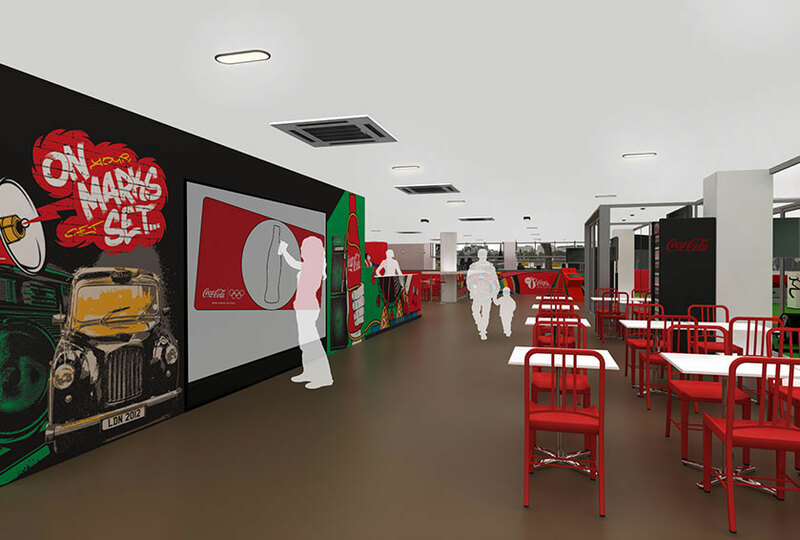 Twist 65 was also commissioned to create a 70-foot wall graphic designed around the themes of sport, music, art and culture in London for the Coca-Cola BFI Southbank Olympic takeover. The partnership delivered extensive international press coverage and the young designers involved were invited by Coca-Cola to participate in the Olympic torch relay.